Episode 137 - Linux in the Ham Shack | Ham Talk Live! 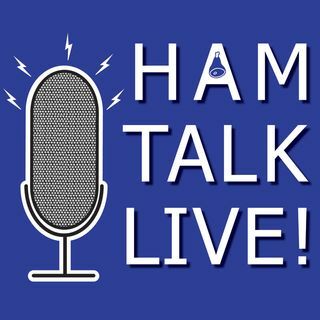 Get your geek on because the Linux in the Ham Shack Podcast crew joins Ham Talk Live! for some computing tips, tricks, and some digital mode discussion. Call in with your questions live for Russ Woodman, K5TUX, William Stearns, NE4RD, and the crew. Greetings Neil from Japan! Thanks for keeping your podcast amateur radio focused and relevant. So many other podcasts have zero ham radio or "tech" association. Thanks for keeping it real !! !